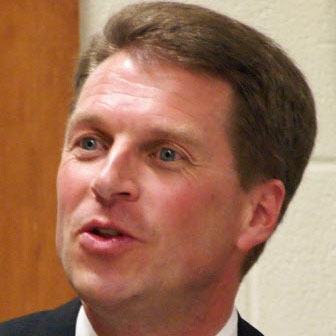 Wisconsin state Sen. Joe Leibham, R-Town of Sheboygan, was elected to the state Assembly in 1998 and to the Senate in 2002. He was an unsuccessful candidate in the Aug. 12, 2014 Republican primary for the 6th District congressional seat. Says GOP primary opponents Glenn Grothman and Joe Leibham cast a "compromise vote that cost $788 million" in higher electricity costs. Statements Gov. Scott Walker made about his Democratic challenger, the former Democratic governor and gay marriage were among our most-clicked items in July 2014. A congressional hopeful’s claim about the Common Core school standards also made the High Five.